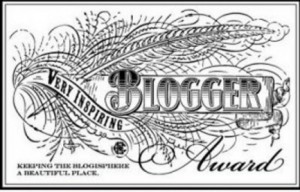 Ladybug's Blog | A Blog of bugy Randomness! June 19, 2018 Enter your password to view comments. I’m sure I really don’t need to say this, but I’ll be damned if I get labeled a filthy spoiler of our sacred Sci-Fi Fairytale! So, for those of you that aren’t aware, this post is full of Star Wars VIII The Last Jedi Spoilers, this time focusing on Leia *obviously*! Okay! So as the title suggest, I’m focusing on our favorite Space Princess, and honestly I couldn’t do many parts of a review without mentioning her, don’t you think? I don’t do Re-posts often, but I think this article deserves it. Keep it classy people, and may the force be with you! Okay, this is long overdue, not only because I haven’t done a blog post in forever, but also getting to talk about the new Star Wars move The Last Jedi. For those of you that don’t want anything spoiled, right now is your cue to read ANYTHING ELSE in my blog. ***SPOILER WARNING*** I will freely write about everything and anything that comes to my mind regarding the story and what I think may happen next. You all still with me? Wait…wait…one more warning. ***REYLO WARNING*** I will be discussing the relationship between Kylo Ren and Rey, and will do it mostly in a fan-girly way so be warned, if the thought of them together in most likely a romantic sense disgusts you, you may want to go find another blog post as well, because you are absolutely going to hate just about everything I talk about in this post. I am open to a healthy debate though. I now have an Etsy shop that mostly specializes in four leaf clover items! It all began when my family was flying kites on Easter Sunday this year. I was watching from a distance and witing in my notebook when I glanced down at the clover and saw what appeared to be a four-leaf clover! It was actually a five. Then I saw another one, and another one, and another one, etc. 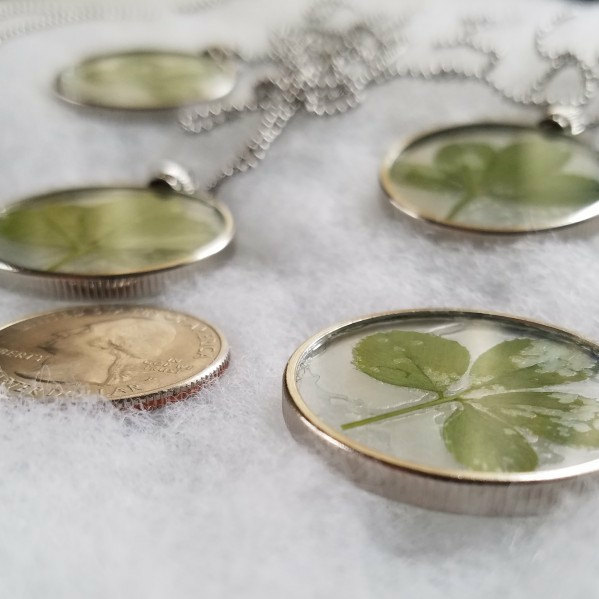 I did eventually find four-leaf clovers, as well as six and seven-leaf clovers, but as of yet, I’m only selling the fours in my products. My first sale online was to Spain! Can you believe it? I’ve also sold some of them in person too! My father even got in on the madness and went back to the field with me last week to hunt up some more! I have other products ready to post to my shop, as well as ideas for more to come that will include using the odd numbered clover! I can’t wait to implement my new ideas! I’m just so excited! Feel free to check out my shop, it’s called CloverCollector. Well, I best get to bed! I’ll see you on the flip-side! Not going to replace the post I’ve promised you all, but I just had to share this!